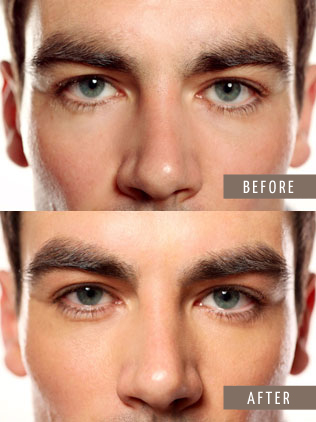 Our eyebrow and facial threading experts in Mayfair and Richmond can make your perfect skin dreams a reality. Otherwise known as the ancient art of hair removal, threading is perfect for getting rid of unwanted body hair. While threading is a technique commonly used to shape and neaten eyebrows, it can also be used to remove hair on the lips, neck, chin, and forehead. During eyebrow threading treatments at our beauty salons in Mayfair and Richmond, our highly experienced practitioners use of a pure, thin, twisted length of cotton thread that rolls over your hair and plucks it at the follicle level. As we use only 100% natural cotton, our threading treatments are suitable for all skin types including sensitive skin. 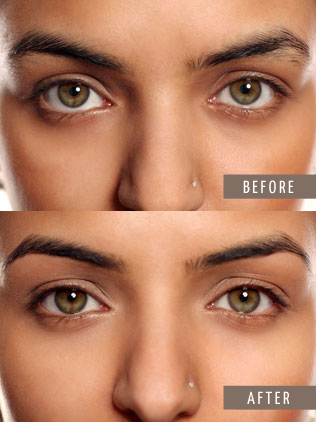 Whether you want us to shape your eyebrows to perfect precision or simply remove unwanted stray hairs, our threading treatments will give you a smoother finish and long-lasting results. Top1One beauty salon in London makes booking facial threading appointments fast and easy. 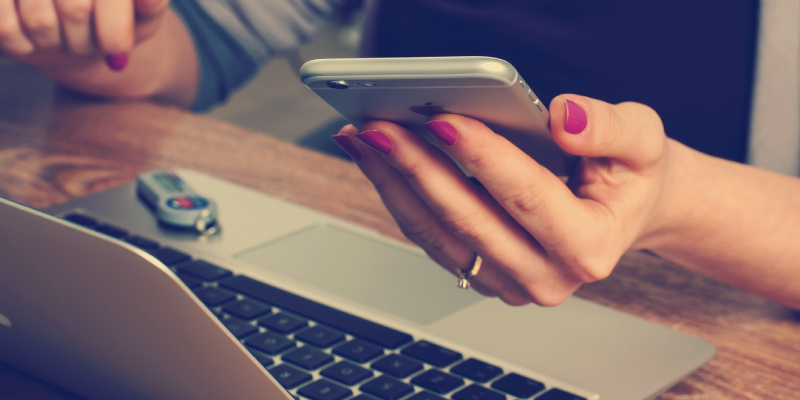 You can either download and use our booking app or call us on 0207 629 6465 (Mayfair) or 0208 940 6111 (Richmond) to book instantly with our talented beauticians. If you’re new to Top1One, don’t forget to claim your free loyalty card at our London, Mayfair and Richmond salons. After you collect 11 stamps, you’ll get your 12th treatment totally free!